Malaysian Restaurant Week returns June 18–24, 2012, where participating Malaysian restaurants in New York, New Jersey and Connecticut will be offering a $20.12 three-course prix fixe menu. In addition, several Asian-inspired restaurants in Manhattan will have special Malaysian-inspired menus that would be worth checking out. 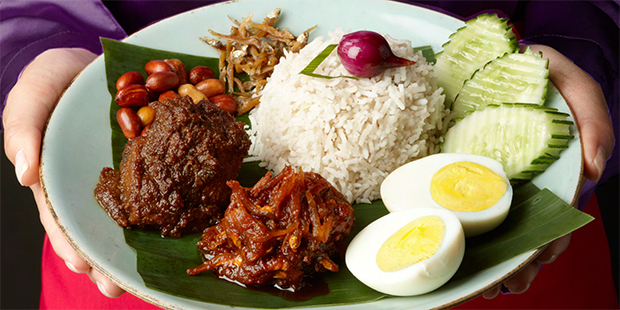 It’s a great time to enjoy some delicious Malaysian dishes and perhaps try a new dish or two. More details available here. Penang Malaysian Cuisine, Upper West Side, 127 72 St.